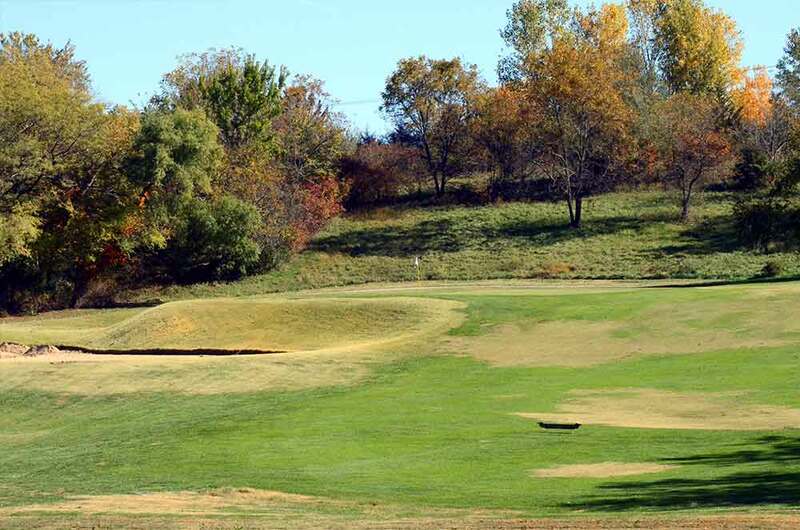 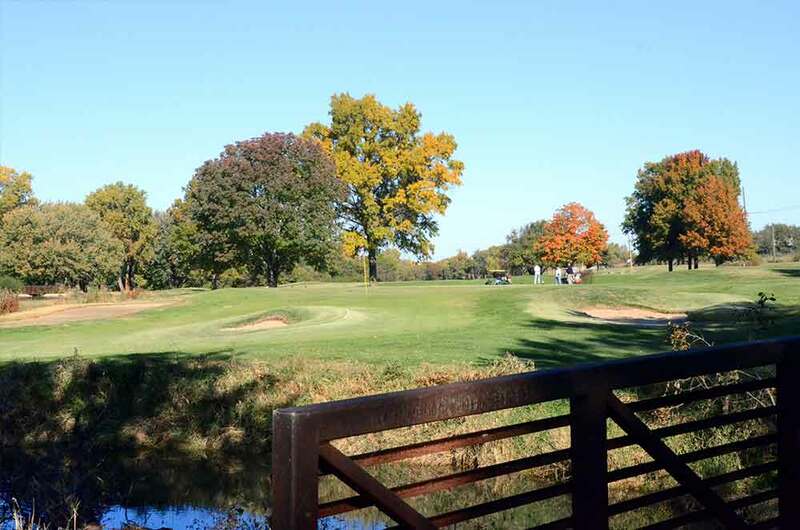 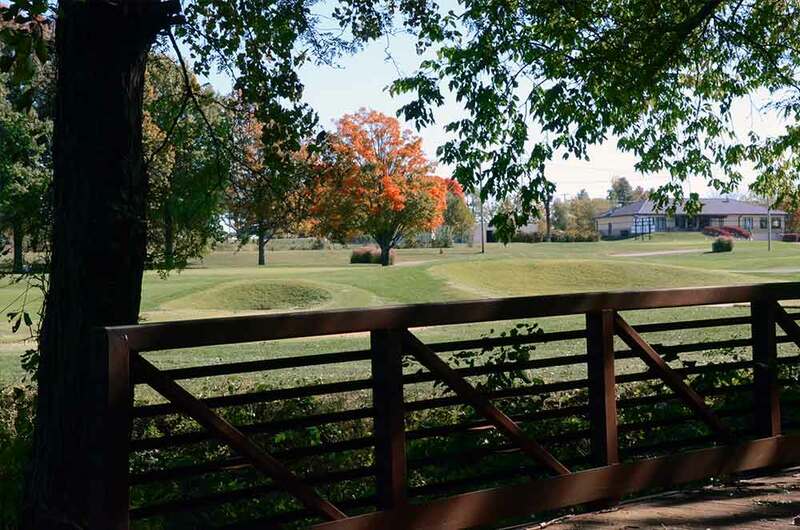 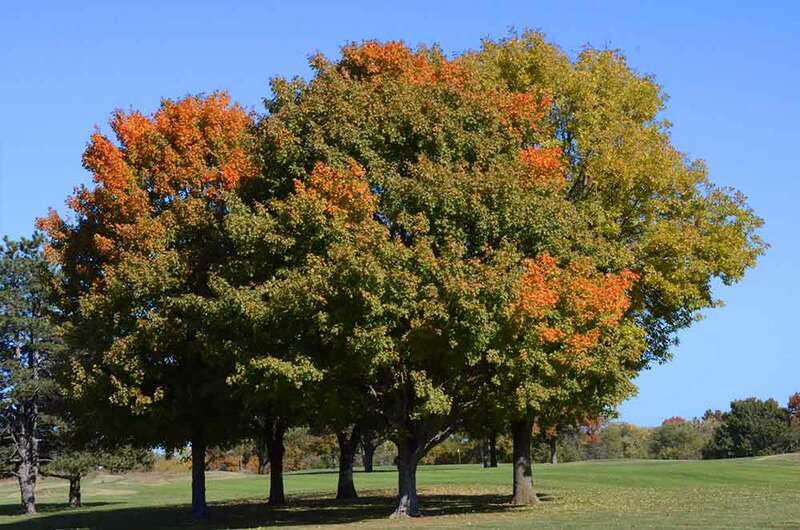 Eagles’ Landing Golf Course in Belton, MO is like the girl in high school that wasn’t the prettiest but always dressed and looked nice, was very involved in various clubs, was student body president and was Prom Queen because everyone liked her. 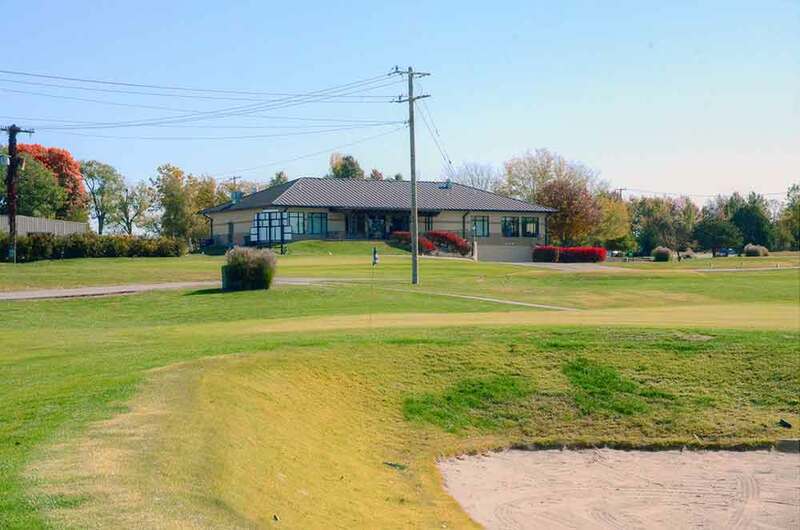 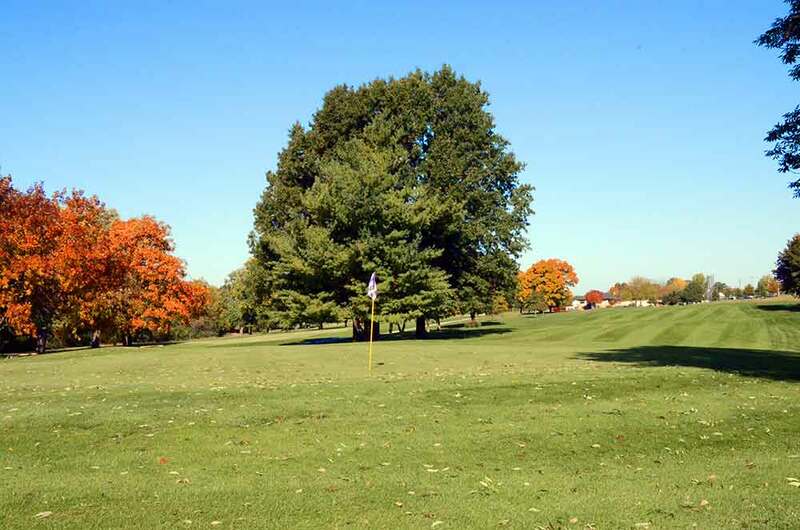 Eagles’ Landing doesn’t have the money of a private club but is nevertheless very well maintained and groomed, is very playable, yet provides a good, well-rounded test of your golfing skills. 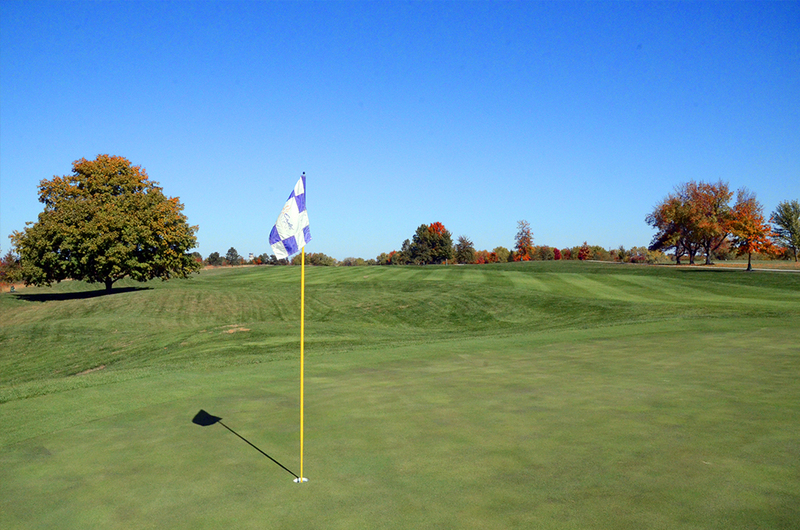 The large greens rolled very well and had large sweeping breaks. 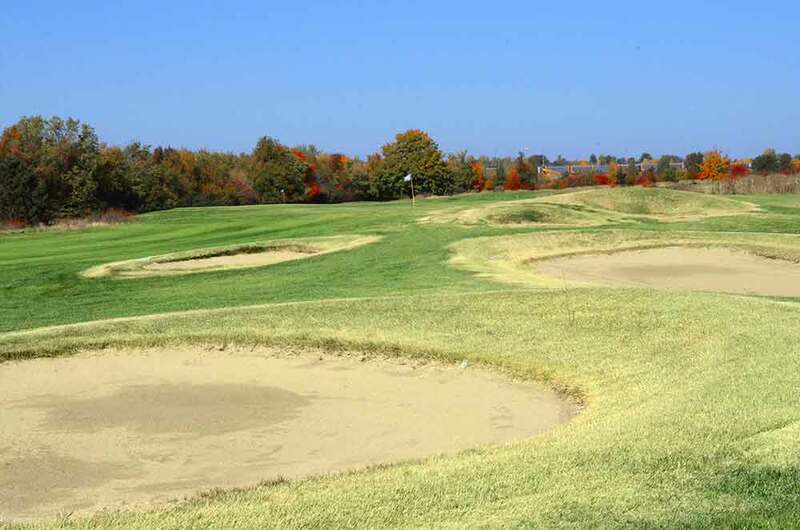 This course had a larger variety of bunkers than almost any course in Missouri. 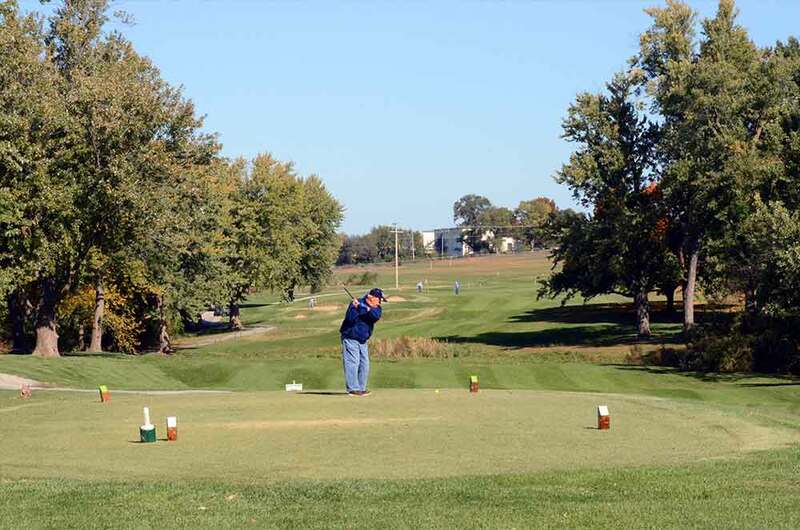 Some were massive protecting the green and in key locations on the fairway and some were tiny, deep pot bunkers. 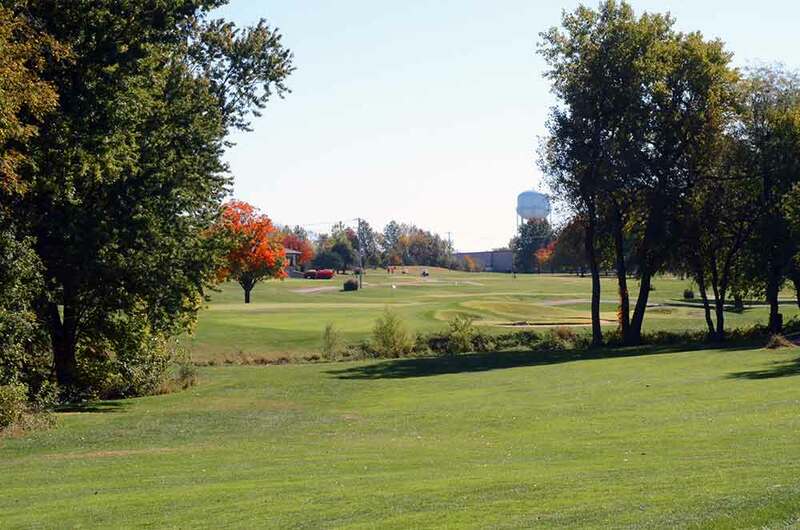 The fairways are bluegrass, which, if maintained properly are just as good, if not better, than Zoysia. 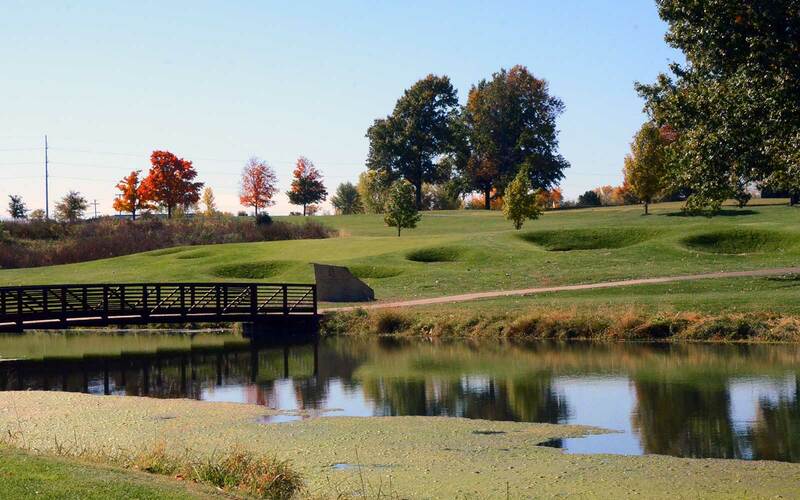 Jay Kennedy is the PGA pro and has this course running on all cylinders. 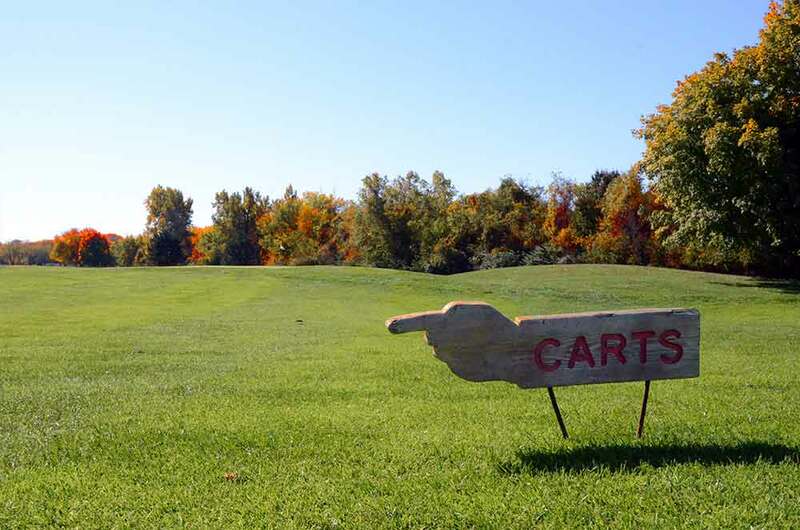 We are fans of this course and recommend that you play it no matter where you live in the KC area. 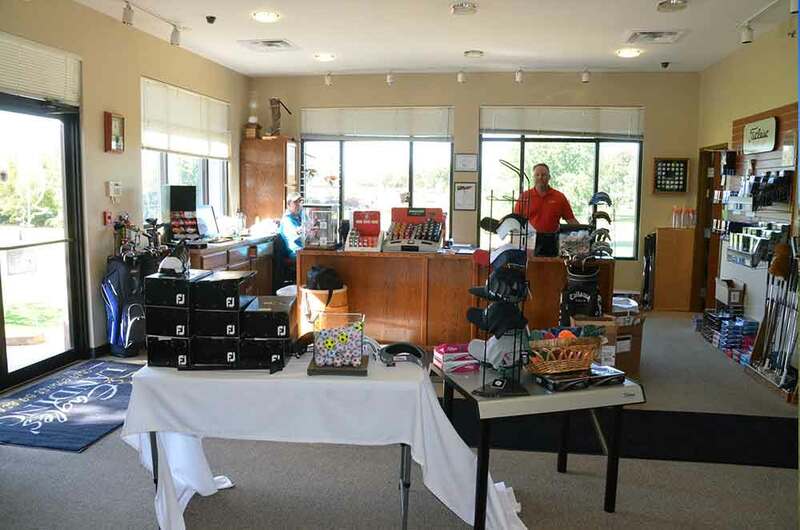 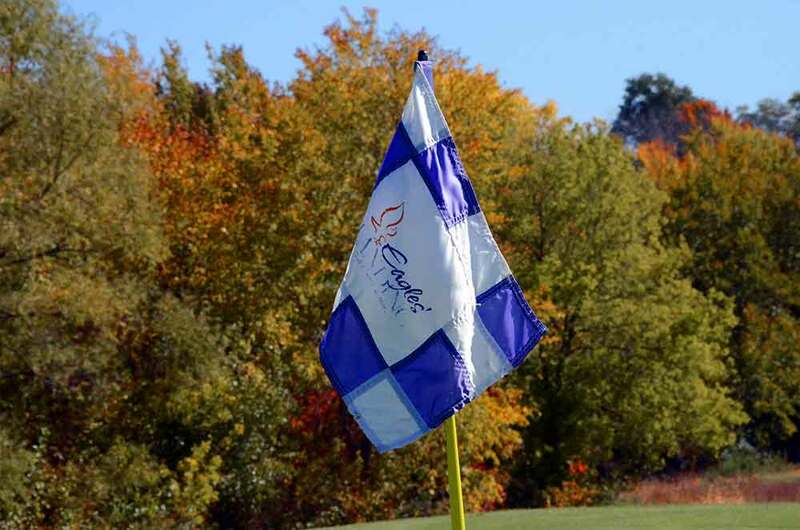 It is not the cheapest course but if you are looking for a new course, give Eagles’ Landing a shot.